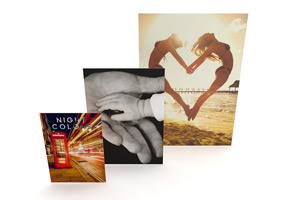 Deliver your message day and night with light box posters! We print them 178cm high, in any quantity between 25 and 1000. 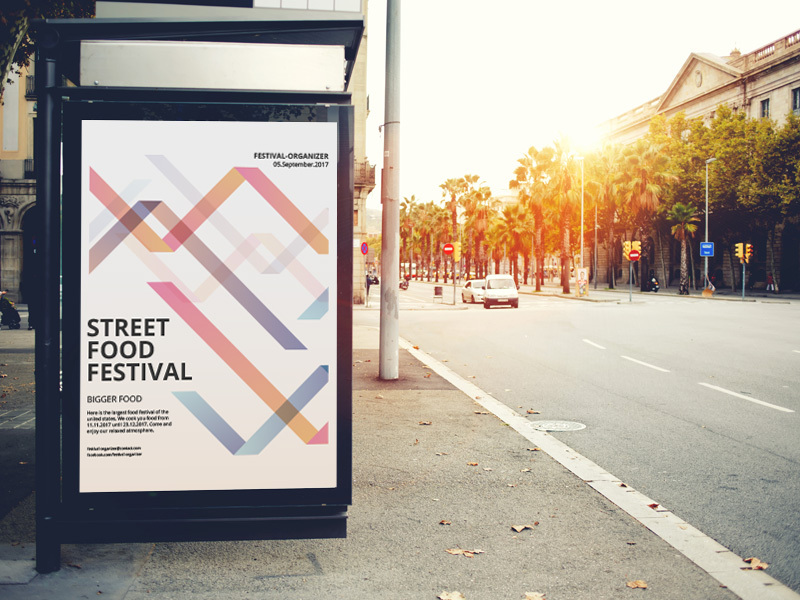 At bus or tram stops, in pedestrian precincts or car parks: light box posters are a fantastic way to present texts, pictures or graphics to customers, guests, business partners and everyone else that you hope will join them. We print light box posters on matt translucent 150gsm art paper. This ensures compellingly brilliant colours night and day. We print your advertising posters in colour – either digitally on one side or double-sided using an offset press – in the format 121.5 x 178cm. This ensures that you can use them anywhere in any standard light box. 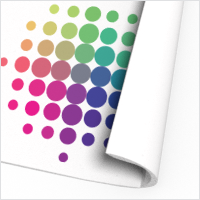 Whether you want 25, 500 or 1000, we print and deliver your posters within sixworking days with our Standard service and after just fivedays if you choose the Express option. 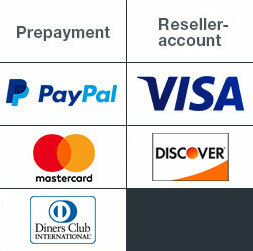 Always free of charge, because we factor shipping into the cost of production. A brilliant idea, wouldn’t you say? When we print your posters, it’s always with the goal of making you light up with pleasure. On rare occasions, we don’t quite achieve perfection. In those cases, our satisfaction guarantee comes into play: first-time customers receive a full refund, and we offer a satisfactory solution to regulars.